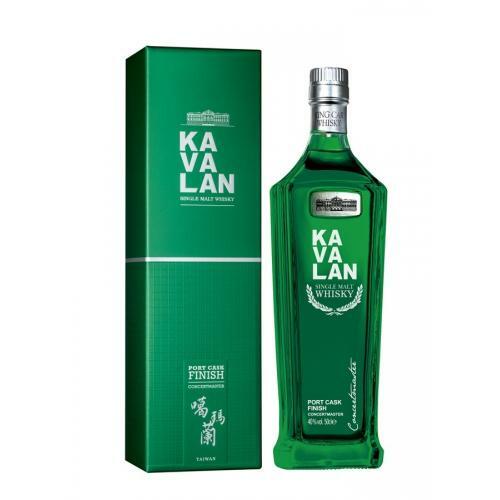 King Car distillery is located in Yilan County, Taiwan and the single malt whisky produced there is named after the indigenous people who originally inhabited the northeastern corner of the island - the Kavalan. This single malt whisky utilises Ruby Port, Tawny Port as well as Vintage Port casks from Portugal to finish whiskies that were initially matured in American oak. Kavalan Concertmaster was named Best in Class at the 2011 International Wine & Spirit Competition. 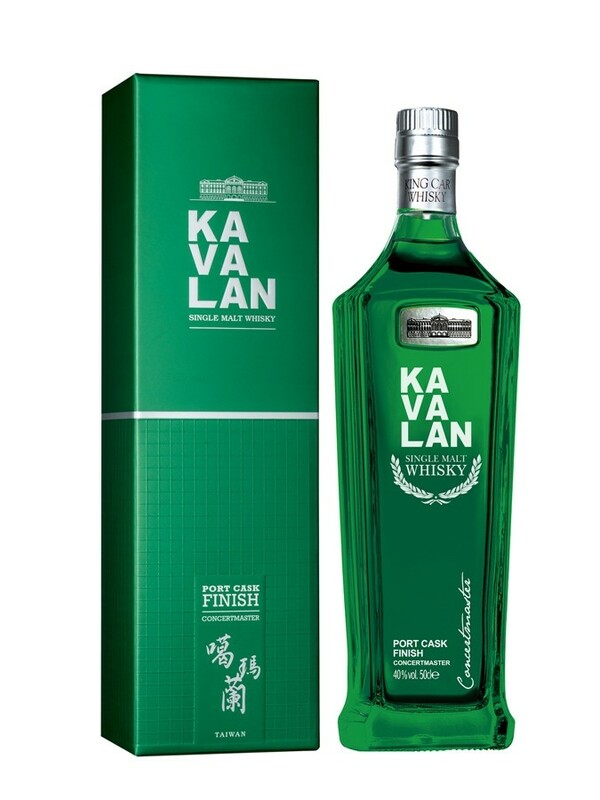 This Kavalan is a port-finished whisky which marries together fruity young whisky with extra maturation in wine casks to create a balance of rich and fresh flavours such as tropical fruit - signature flavours of Kavalan.